Are You A Foreigner Incorporating Company in Singapore? How Can A Foreigner Start A Business In Singapore? Anyone can open a business in Singapore, and the World Bank has been rating it as the easiest place to do business in the world from 2010 till this time. Due to this, Singapore has been attracting investors from all over the world to test their entrepreneurial skills in the city-state. This ‘ease of doing business’ we are talking about applies to even when a company is being incorporated, and compared to other countries in the world, it is very simple for any foreigner to be a part of the futuristic business environment in Singapore. Here are the things needed to know by a foreigner incorporating company in Singapore. The first thing you will need to do is incorporate the company you wish to run in Singapore. 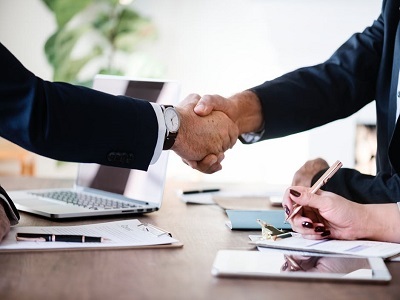 Normally, there are three types of companies in Singapore namely Sole Proprietorship, Partnership and a Private Limited Company, but as a foreigner, you only have the choice of going with Private Limited. Your company can be head office or a subsidiary. You register your business online with Accounting and Corporate Regulatory Authority. While doing so, you will need to provide the name for your company. Here are the requirements for the naming. The name can’t be similar to any existing companies or already be reserved. Also, here are the terms that you will need to fulfil while registering a Private Limited Company in Singapore. You will need at least one company director. That might be you, if you have an employment pass, refer below; or a Singaporean citizen or a permanent resident. Ensure that the director is at least 18 years old and has no criminal background or the record of bankruptcy. You can have one to fifty shareholders. They can be individuals or other companies located throughout the world. But remember, the director can’t be a shareholder. You will need to appoint a secretary for your company. He/she must be residing in Singapore and should be appointed within six months of your company registration. Click here for the best secretarial service in Singapore. As a foreigner run business, your company should have a paid-up capital of at least S$50,000. Also, you need to own at least 30% shares of the company. Your business should have. Registered address, which can’t be a post office box. If you are a foreigner incorporating company in Singapore, you should contact us; we will go through the entire registration process for you. As you can see, you are not allowed to undertake the registration by yourself in Singapore. So, we will register your company on your behalf without you having to be physically present in the city-state. 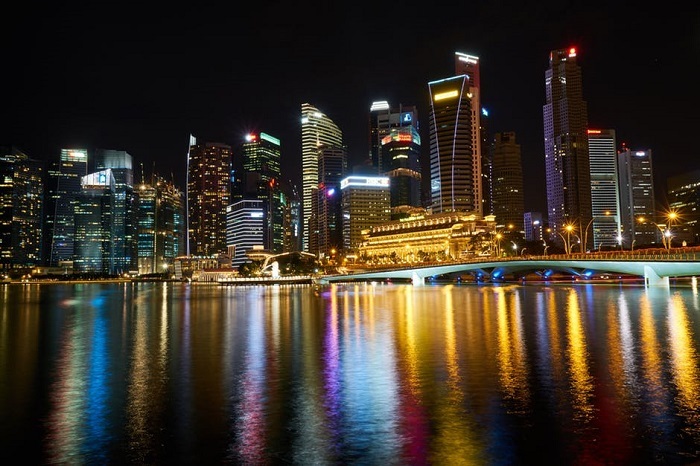 In case you want to shift to Singapore to run your business, you will need to gain either an Employment Pass or an Entrepass; we recommend you to get the latter one, as it is a special visa for foreign entrepreneurs in Singapore. For this again, you will need someone to help you from inside Singapore. But don’t worry, we exist to help you. Just contact us with your details, and we will take you through the entire process of getting an entry pass in the simplest way. After we take you through the registration process, you will require permits to carry out the business transactions. This depends on the product you provide and your business procedure. So, between the incorporation and running your business, get every license required. Otherwise, you might find yourself in troubles. We recommend that you take some legal advice from a lawyer heading into it. How Much Time Will It Take For Foreigner Incorporating Company In Singapore? All of it depends on whether the papers are done correctly or not. At most, the incorporation might take two months (which are in rare cases). We can ensure that working with us; your company incorporation will be complete in a day. Incorporate your business with Ansunle; we will also help it you in later phases of running your business. Here is more about our services. PreviousPrevious post:How To Choose The Right Bookkeeping Service In SingaporeNextNext post:How Can You Open A Private Limited Company In Singapore?